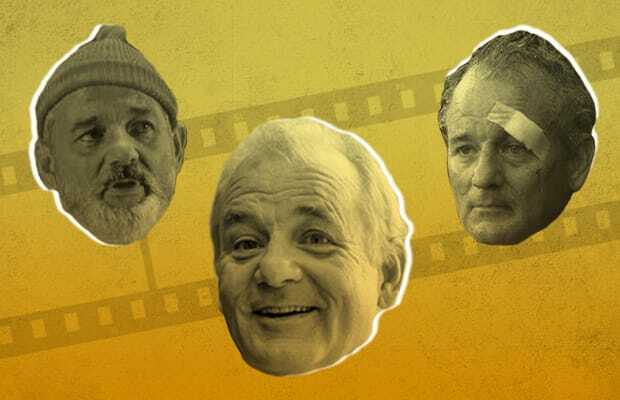 Ask random people on the street to name their favorite Bill Murray movie and the answers will undoubtedly range from Caddyshack to Ghostbusters to Groundhog Day, possibly with the occasional mention of Stripes. And if you stumble across an indie cinema buff, the response could either be Rushmore or The Royal Tenenbaums. It’s not as if the prolific Saturday Night Live scene-stealer turned film actor has a shortage of classic flicks for fans to pick from—he arguably has the deepest resume of any comedy heavyweight still working today. So, naturally, many of Murray’s better movies fall by the wayside when his back catalog is discussed, including one of our favorite Bill Murray flicks, the psychiatry-themed comedy What About Bob? Today, in fact, marks the film’s 20th anniversary, though you’d never realize it; folks are too busy worrying about his thoughts on the most likely never-going-to-happen Ghostbusters 3 to pay respect to one Bob Wiley. That’s where we come in; not only are we dedicated to showing What About Bob? some much deserved love, but we’ve also revisited the legendary comedian’s extensive record to shine a light upon The 10 Most Underrated Bill Murray Movies. This one’s for you, Bob.